Episode 74 of Talk Ultra has Mimi Anderson and Samantha Gash talking about their epic South African journey. Luke Nelson talk about his running career, recent 100-mile success and how going out hard can pay off! 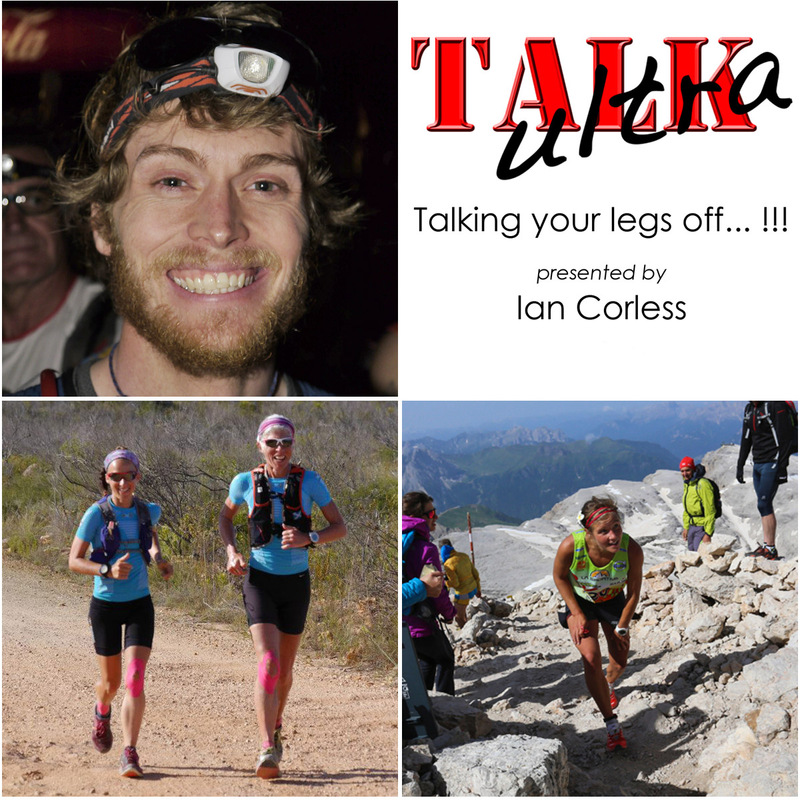 Melie Forsberg is back for Smiles & Miles and Marc Laithwaite talks the long run in Talk Training. Tne News, a Blog, up & Coming races and Niandi Carmont co-hosts. Marc Laithwaite is back with how long should your long run be? This entry was posted in Uncategorized and tagged carmont #cyclingforrunners, ep74, episode 74, freedom, Luke Nelson, Mimi Anderson, Niandi, Patagonia, Samantha Gash, South Africa, talk ultra episode 74 by talkultra. Bookmark the permalink.